October is upon us, a.k.a. Snowy Wings’ birthday month. It’s our second anniversary already! Time flies when you’re having fun! And be sure to check back on Wednesday for our announcement! We’re so excited to share it with you! HAPPY BIRTHDAY SWP! hope your day was great! Happy birthday1!!! It’s been great working with you! A big milestone! Happy Birthday to you and all your authors and all the people that brings books to life!!! Happy, Happy Birthday 💐💐💐🍾🍾🍾 Wishing you many more to come!!! Happy 2nd Birthday wishes and here is to many more!!!!! 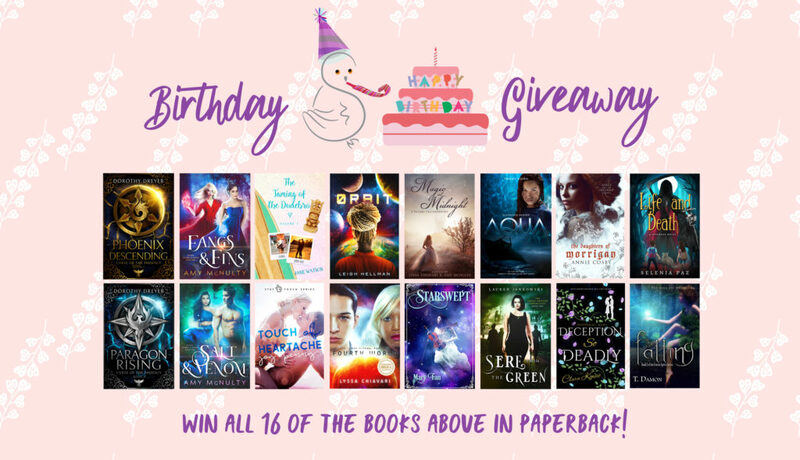 Happy Birthday Snowy Wings Publishing ! Have a wonderful 2nd birthday!